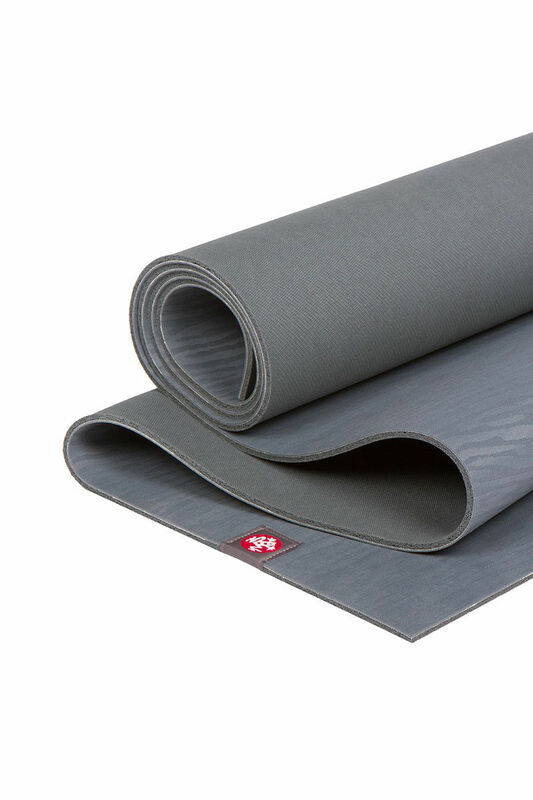 The eko mat offers an unparalleled grip to perform even in the sweatiest of conditions. 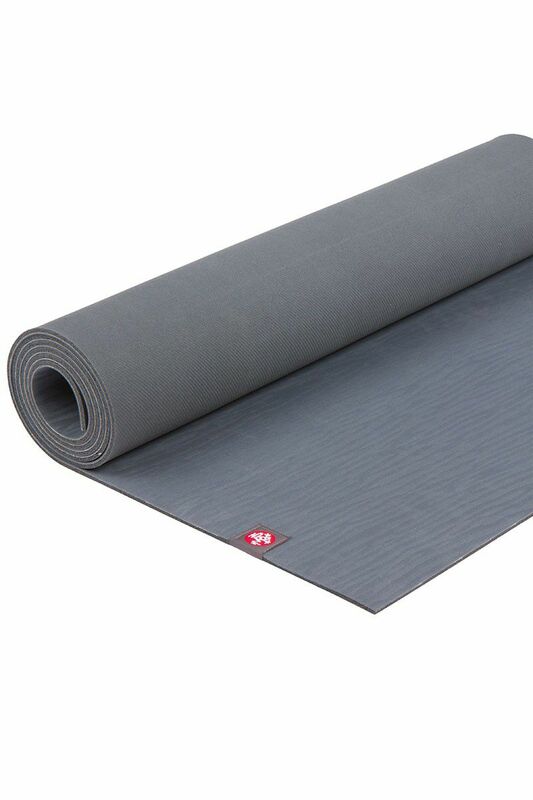 This eco-friendly yoga mat made from biodegradable, non-Amazon harvested, natural tree rubber provides cushion and support for your practice while having the lowest possible impact on the planet. 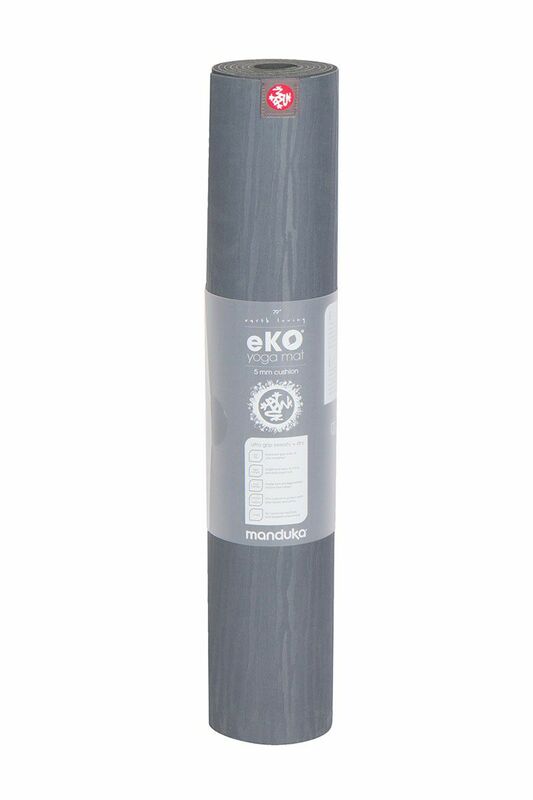 The eKO Mat represents a bright future for the eco-friendly yoga mat. It leaves behind no footprint in landfills, but will definitely make a lasting impression in the studio. These natural rubber mats use a toxic-free softening process and are completely free of harmful foaming agents and plasticizers found in other mats. 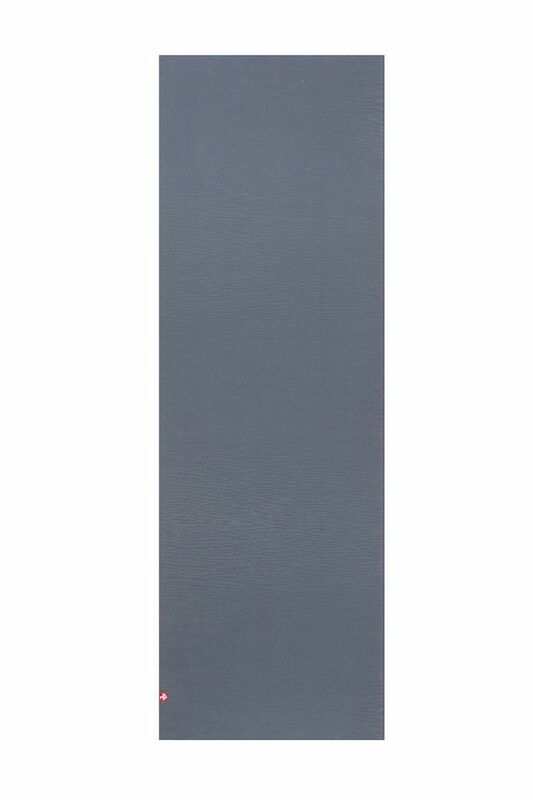 Bottom Layer: Thicker, bottom layer provides lightweight cushion and excellent loft for your practice! Discoloration can be a by-product of natural rubber products.